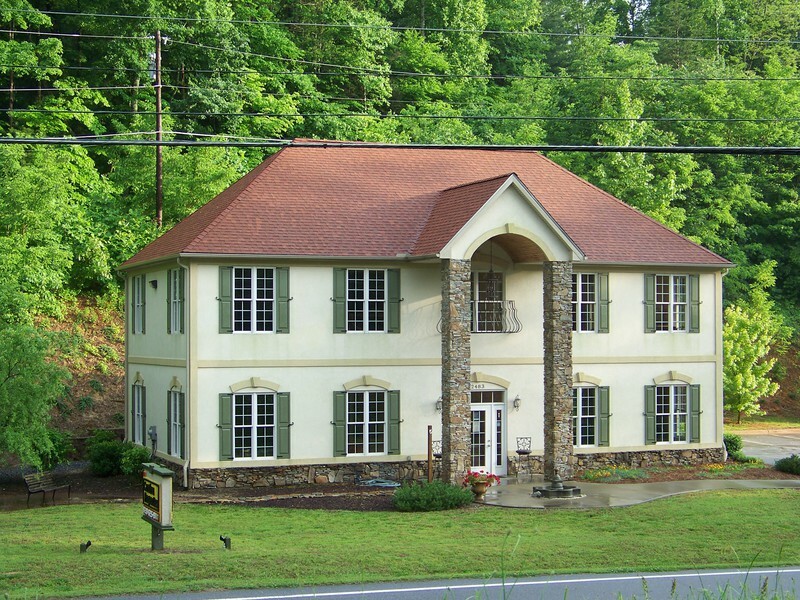 2221 Pea Ridge Road, Mill Spring, NC.| MLS# 3416556 | Carolina Properties, Real Estate Firm in Lake Lure NC, Offering Real Estate Services and Vacation Rentals in Lake Lure, Mill Spring near TIEC, Tryon International Equestrian Center, and Chimney Rock NC. Free MLS search 24/7. We are here for you! "Gone with the Wind"...... AND today's technology and conveniences. 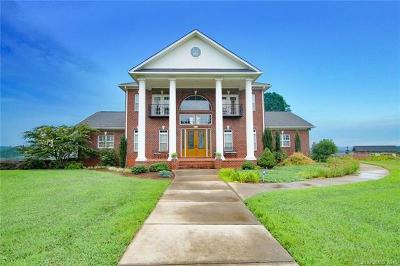 Immaculately maintained, in ground pool, elevator, mountain views, and less than 2miles from Tryon International Equestrian Center! MORE ACREAGE AVAILABLE! Create your own Equestrian Compound!